The less efficient tinting film goes for a fraction of what you would pay for the more higher-end films, but then you get what you pay for. Do you need more skin protection, more privacy or an aesthetic enhancement for your car? We can provide them all, with the multi-layered film from 3M for the best performance and protection. Do you have a smaller or bigger car? How many windows do you want to tint? Do you need to remove an existing tint film? 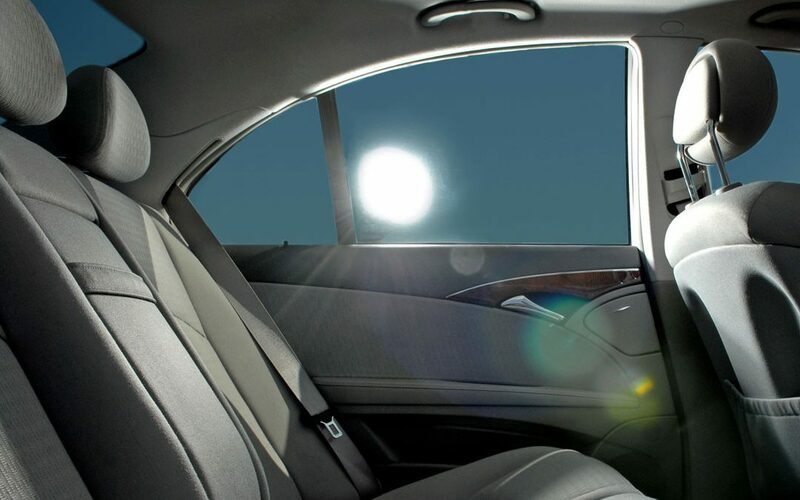 Curved or steep rear windows are more difficult to tint. All these car details influence the final costs. The high branded types provide the high warranty support. Think about what you need, and pick the suitable warranty. Choose the professionals who take pride in their work. You want to receive the highest standard in expertise, film quality and customer service. Considering all these factors, tinting the windows of a passenger car will cost $100-$600. At Monumental Workx we provide top notch window tinting service combined with the best quality film, at affordable prices. Performance attracts performance. Tesla, meet FormulaOne window tinting!